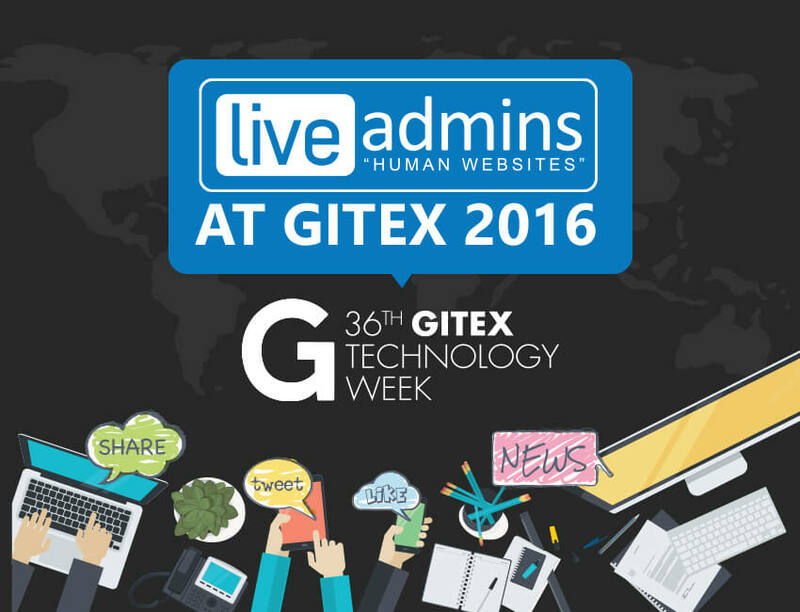 Dubai, UAE: LiveAdmins, the leading live chat service provider will be showcasing new product features and services for visitors at GITEX Tech Week 2015. GITEX is one of the most prominent technology events in the Middle East region and is being held from October 18th – 22nd at Dubai World Trade Centre this year. 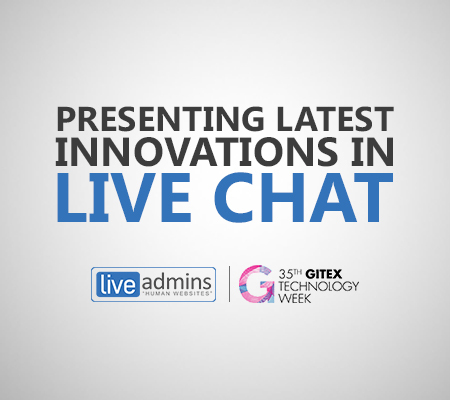 LiveAdmins, the official Live Chat Provider for GITEX will hold several Live Demo sessions at its booth to show visitors how they can benefit from WG Live Chat Software® and live chat support service, WebGreeter®. The cutting edge features of the software will also be revealed which offers more customer insight to businesses and helps enhance online customer experience. The company will also be giving away several iPads, iPods and much more to visitors at the booth. CustomerService.ae, a project of LiveAdmins DMCC will also be a part of this event. CustomerService.ae is GCC’s first portal dedicated to customer service and will be launching DIY training games at the event. These games are designed by customer service trainers and game developers. Free samples of the DIY games will also be given to visitors. Hamza Nasir, Director of Strategic Relations at LiveAdmins expressed enthusiasm about the company’s participation. 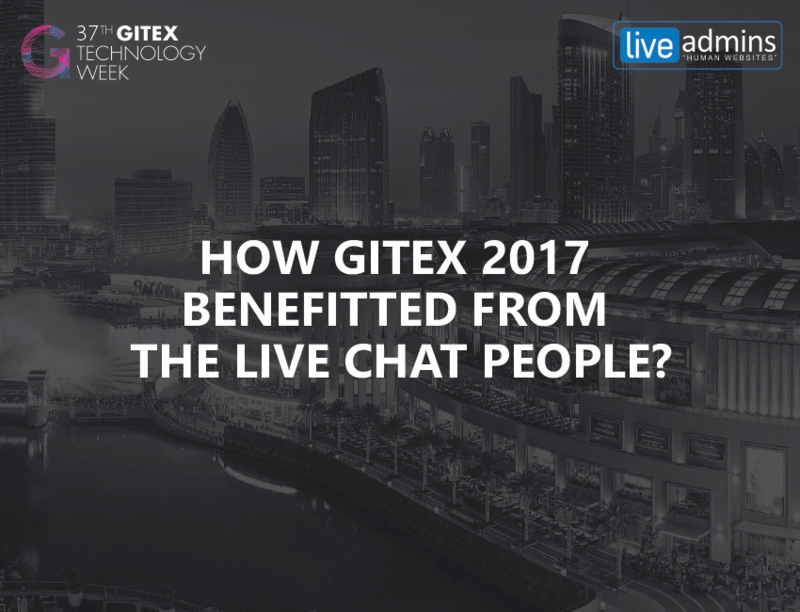 “Being the official GITEX 2015 Live Chat Partner, LiveAdmins is eager to participate in the Tech Week this October to showcase the best in class CX technology as well as experiential and interactive games through CustomerService.ae”, he said. This year will mark the 35th anniversary edition of GITEX and over 143,000 ICT professionals from 150 countries are expected to attend the tradeshow. Visitors can learn more about the company’s multilingual live chat services and explore business opportunities by visiting the booth, CC1-21 at Dubai World Trade Centre. 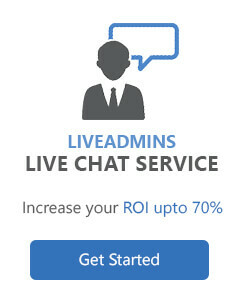 LiveAdmins is a globally managed live chat company, founded in Chicago in 2002. 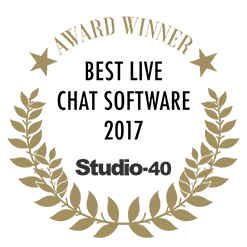 The bespoke services provided by the company have helped businesses significantly increase sales and enhance online visitor experience. The company currently offers 24/7 proactive chat to businesses in Arabic, English, French and Spanish. 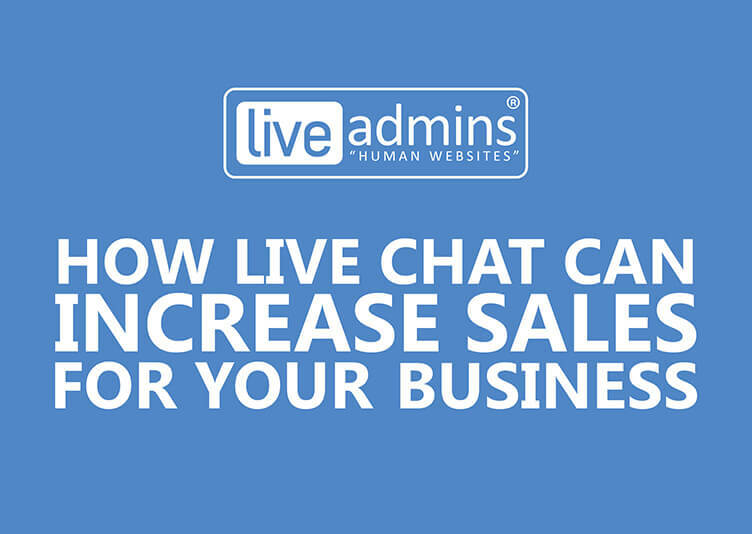 LiveAdmins is a market leader in Live Chat with strategically located global web chat centres offering services across several industries including automobile, real estate, law firms, education, healthcare, hospitality etc.